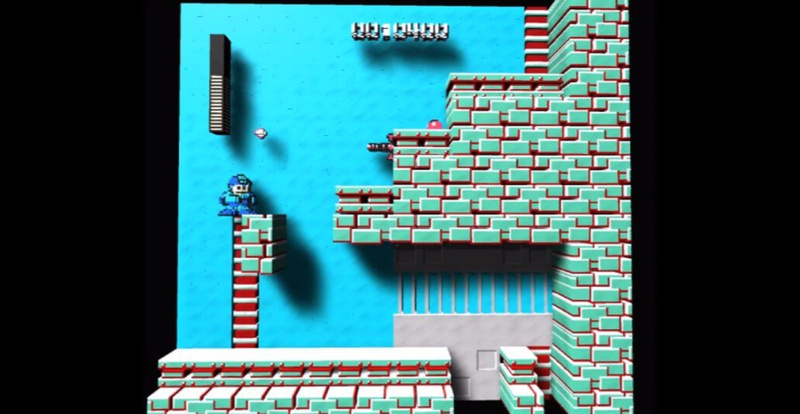 Back in 2016, we covered the launch of 3DNES, an emulator that took the 2D data of an NES game and rebuilt it in the wonders of three dimensions. Well, the little bit of software is still going and has just received one of its most intriguing updates - support for VR! Yes, you'll now be able to experience the likes of Super Mario Bros. 3 in all its 3D glory from either an Oculus Rift or a HTC Vive headset. Developer Geod Studio has actually been attempting to patch in VR support for a while now, as well as working to improve the overall look of each emulated game when reconstructed in the framework of 3D. You can download and try a free demo (including VR support) right now, or pop the studio a quick $10 on Itch.io. 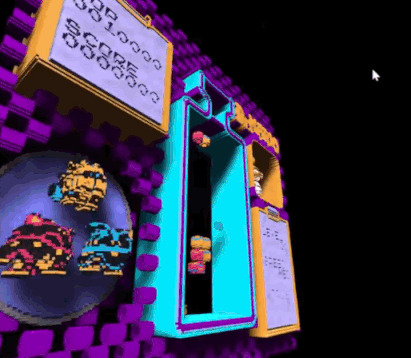 Give me Hotel Mario VR and I'm all in! I'm gonna have to try me some MegaMan 3 VR. Every few years I replay the game to relive the nostalgia of my childhood given that it was the first video game I ever owned as a child or ever played. And it remains, to this day, one of my favorite games of all time. This Christmas, I'll do it again... but in virtual reality. So does this mean that the game is just displayed into a VR headset, or can I play VR Dr. Mario from the perspective of where Mario is on-screen? @JHDK Y'know what they say-- all toasters toast toast! Why would you even want to play 2D games in VR? It's relatively pointless. Maybe if there was a game that could involve manipulating the 2D plane in 3D like the Yoshi game, but you would need a new game for that, not old NES games. I like the 2D sprite in a 3D environment look and wish more games were made that way. @justin233 you should play octopath traveler when it’s released. @Roam85 I love the art style but I’m not much of an RPG fan. Would this work on Samsung VR? Meh. I never cared much for VR or for 3D effects. It can be neat tech, but it is little more than a gimmick. @JHDK Dear pesky plumber NOOO!!!!! @Marioracer @JHDK Sure was nice o' the princess to add VR to our game, eh Luigi? Some of the shooters is what I'd like to see. Life Force, Gradius, Gyruss and Gun Nac. Micro Machines too. Ew, VR. The idea of it is cool but you just get too closed off from the outside world IMO. You can use 3DNES with 3DS, you don't need VR. I have HTC Vive. Could use some of the game. Can't wait to see Solstice. 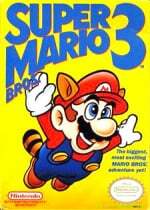 make 3DSNES happen - and then we're really talking! @Yosher Not true. It's a lot of fun watching each other play VR, taking turns and helping each other. It's mostly a social thing here. @10Heavyarms55 VR >>>> Switch... Not a gimmick at all. @BigKing I meant solely from a playing it yourself perspective. I have tried VR once, and from that one moment alone I can tell I felt way too closed off from my actual surroundings. It was neat for a few seconds but I could never see myself getting it. It's also just my opinion, not saying that this goes for everyone. @Yosher Oh really, I thought it was someone else's opinion. Who would've thought it was your opinion when it was posted by you? But the tried once sounds like when my grandpa tried gaming once. @BigKing Just saying that you posted that in a way as if I said it was general opinion when you said 'not true'. Opinions can't be true or false. Also is it that hard for you to accept that people can have an opinion about something after trying it once? I'm sure you've tried stuff only once as well that you didn't like.